Looking to move to another property and/or move in or out of your current location to another city, province, state, country? We can help, with whatever you are looking to do. 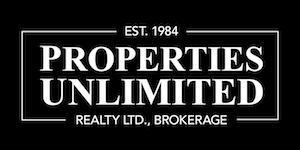 Check out our Property Locator section and let us know what you are looking for. Have a time line? We will put you in touch with experienced real estate people where ever you want to go. If we can not personally help, we'll find someone that can! Not sure what you want to do yet? Let's talk - email us for a private phone consultation. Real Estate Salespersons/Brokers, Looking to relocate to another Real Estate Firm? Confused about making a change? We are here to help, whatever your needs may be.